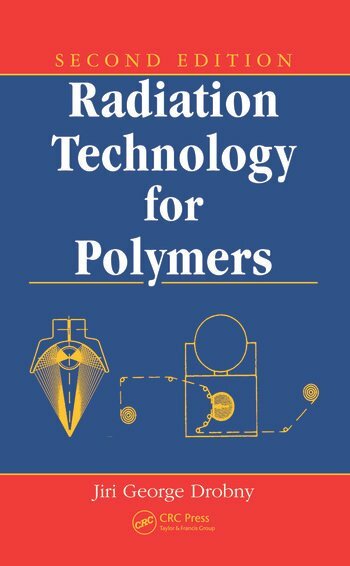 The first edition of Radiation Technology for Polymers set the standard as a valuable, time-saving resource offering systematic fundamental information about industrial radiation technologies. 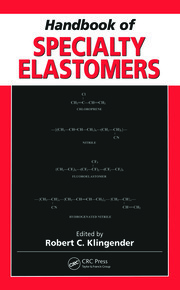 Raising the bar even further, Radiation Technology for Polymers, Second Edition explores emerging applications of ultraviolet (UV) and electron beam (EB) radiation to polymer processing, detailing significant changes in the field since the first publication. Since the publication of the previous edition, many technological developments have taken place, new applications and products have been developed and commercialized, and some already established ones have been discontinued. This book updates changes, trends, and general issues in radiation technology. It presents vital, cutting-edge information to aid further reduction of volatile organic compounds and toxic substances in the environment, develop alternative sources of energy, and harness energy in both medical and industrial applications. This reference discusses new uses for UV and EB irradiation, the response of polymers to irradiation, tests related to dosimetry and radiometry, and related safety and hygiene. It is also fortified with new problems and worked solutions, as well appendices with supplementary information on equipment manufacturers, raw materials suppliers, and principles of green chemistry and sustainability. 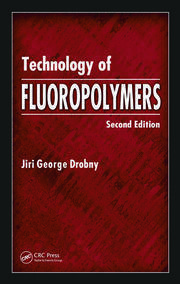 Jiri George Drobny was educated at the Technical University in Prague in chemical engineering, specializing in processing of plastics and elastomers, and at the Institute of Polymer Science of the University of Akron (Ohio) in physics and engineering of polymers. He also earned an MBA in finance and management at Shippensburg State University in Shippensburg, Pennsylvania. His career spans over 40 years in the rubber and plastics processing industries in Europe, the United States, and Canada, mainly in R&D with senior and executive responsibilities. Currently, he is president of Drobny Polymer Associates, an international consulting firm specializing in fluoropolymer science and technology, radiation processing, and elastomer technology. Drobny is also active as an educator, author, and technical and scientific translator. He is a member of the Society of Plastic Engineers, American Chemical Society, and RadTech International North America, and is listed in Who’s Who in America, Who’s Who in Science and Engineering, Who’s Who in Plastics and Engineering, and Who’s Who in the East. He resides in New Hampshire.